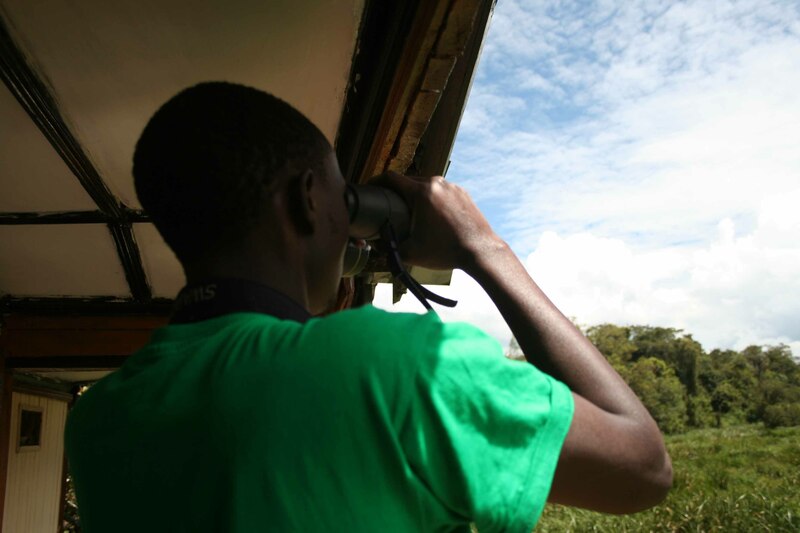 In a recent tour to Saiwa Swamp National Park I managed to spot over 70 species of bird in a period of 48 hours. I stayed at the a self-catering Tree Top House which was quite unique. Just after I checked in, from the balcony, I had brilliant view of a female Sitatunga with a young baby!! That was the better way to begin birding and in a few minutes of observation I had recorded: Little Rush Warbler, Grey-crowned Crane and Chubb’s Cisticola. That evening I did a long walk to platform (Tower) 4 where I was lucky enough to see the male Sitatunga and Yellow-billed Duck. The next day I hiked to Tower 5 route, Acacia Nature trails and Bushback observatory tower. It will be unfair not to mentioned the great view I had of a group of endagred De Brazza monkey and the curious looking Colobus Monkey. It is indeed a great place to spend a weekend and as for birders and Twitchers, it is a must visit place. So cool to see these species in the wild. Over here in the US we would have to go to the zoo … not quite the same thing. thanks for posting these beauties! 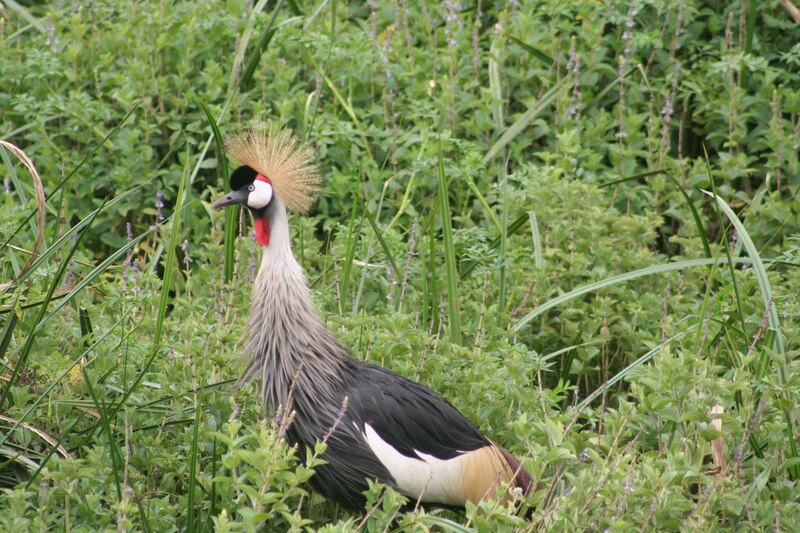 I love the crowned crane. There is a pair at the San Diego Zoo’s Safari Park near the entrance. They love being gawked at and having their picture taken. Great insights on line. We have similar beliefs here at Stephenson Equipment when it comes to anything crane or construction equipment related – whether it’s Maintenance, sales or service we stand behind our word, just as you have here. Great post my friend. I’ve always wanted to here, now I’ll be going for sure. Nice article. 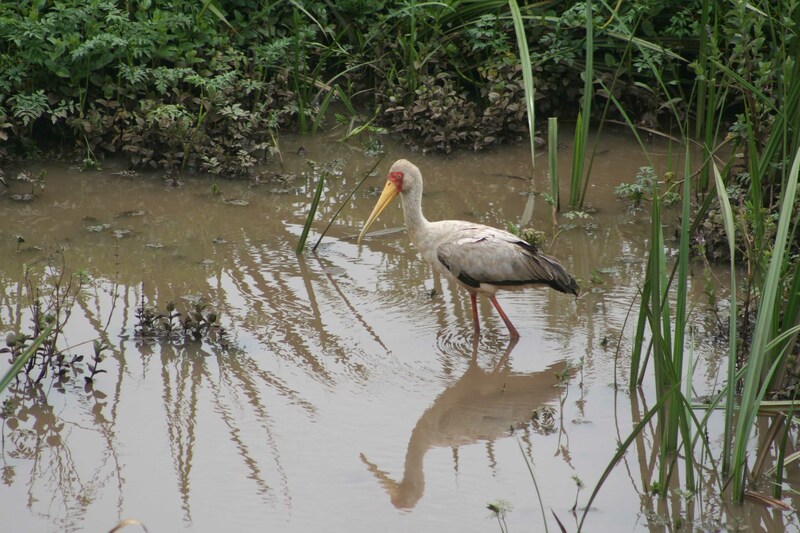 Previous Previous post: Welcome to a birder’s paradise in Kenya!